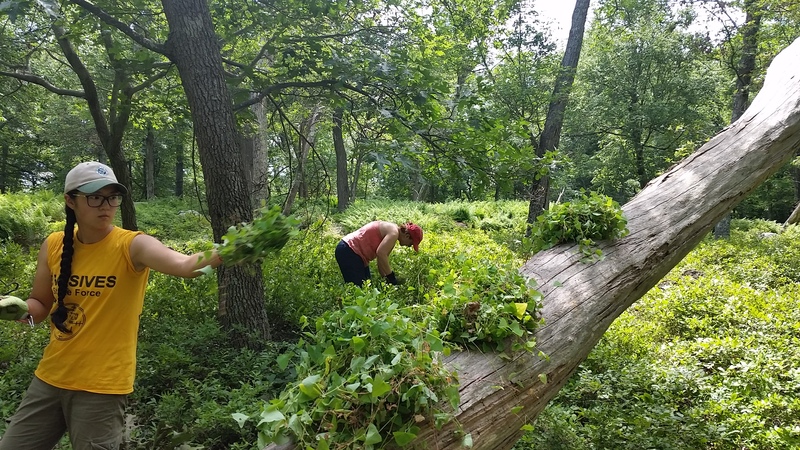 Join the Trail Conference’s Invasives Strike Force as we remove invasive plants from along the trail on the Old Croton Aqueduct State Historic Park. You will also be working alongside a team from the NY SCA Excelsior Corps. Anyone can participate. No experience necessary. You will need to bring a lunch you can eat on the trail. We will have water available; bring your own bottle to fill up! Also bring leather work gloves if you have them. We provide the tools. Please sign-up in advance so that we can let you know of any changes of plans. Sponsored by Friends of Old Croton Aqueduct.